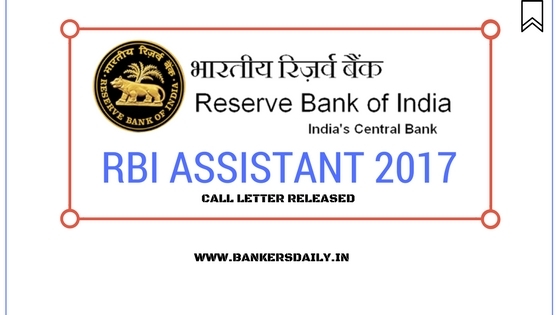 Reserve Bank of India has released the results of the RBI Assistant Prelims Exam 2017 yesterday and now they also released the Admit Card / Call Letter for the RBI Assistant Mains Examination 2017. So if you are awaiting for the call letter/ admit card of the RBI Assistant Mains Examination 2017, you can download your call letter now. The total number of vacancies under the RBI Assistant are 623 vacancies which pertains to different cities. 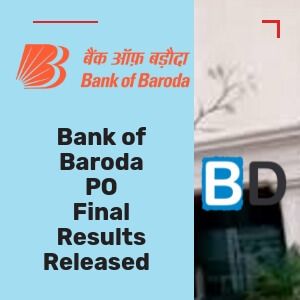 This is the second phase of the selection process out of the three phases with the Language Proficiency test as the last phase of the exam in the RBI Assistant Prelims Exam 2017. Aspirants can download the Hall Ticket of the RBI Assistant Mains Examination from the link given below. 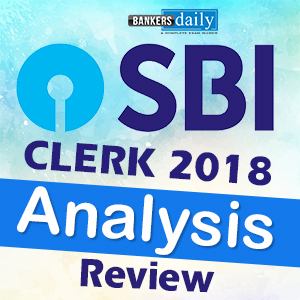 When coming to the review and analysis of all the slots happened in the Day 1 and Day 2 of the RBI Assistant Preliminary Examination 2017, we have provided the review and analysis of all the slots. You can check the review of the RBI Assistant Preliminary Examination 2017 from the links given below.